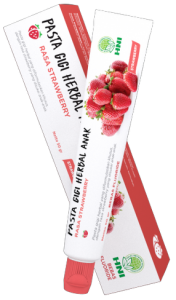 HNI-HPAI is a Halal Network company in Indonesia which produce high quality halal herbal products that naturally, scientifically and divinely (illahiah). 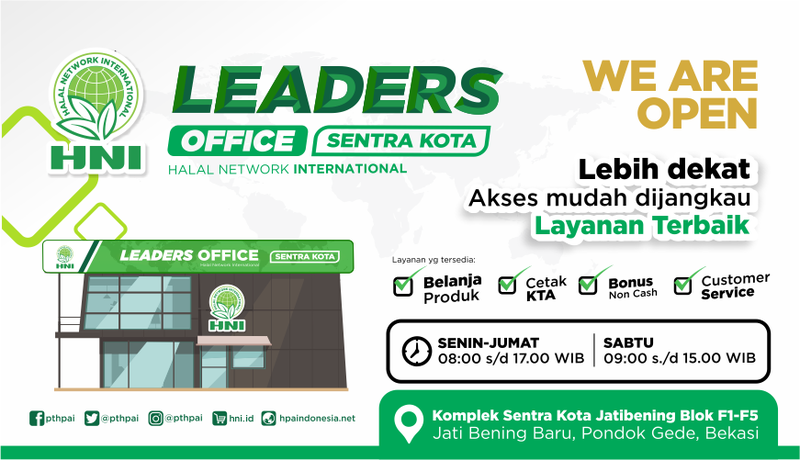 HNI-HPAI is the new era of the glory of Muslim network marketing business. HNI-HPAI utilizes the latest technology to produce fast, accurate and satisfactory service with powerful online and offline services. Healthy body soap with nutrition of propolis extract as a natural antibacterial, keep the skin moisturized and clean. Specially formulated toothpaste with kids favorite strawberry flavor. 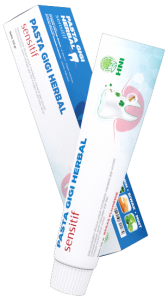 HNI herbal toothpaste for sensitive teeth, to keeps the teeth and mouth clean and healthy. Shampoo with nutrition from propolis extract as a natural antibacterial. Maintains health, strengthens, and smoothes hair.